OS X El Capitan (10.11) has been officially announced. The beta for developers is available now, the public beta is to follow up shortly in July, with the official release to come in the Fall. If you’re a Mac admin, that means it’s time to go through another round of updates and OS validation. Woot, woot! As admins we all know we have a love, hate relationship with yearly releases. Personally we love them, it’s great to play with the latest OS and features it has to offer. We only hate them because we know how much work it is to evaluate all of our apps and infrastructure services to see how badly we’re broken. Luckily, LANDESK can help in the process to upgrade the OS. 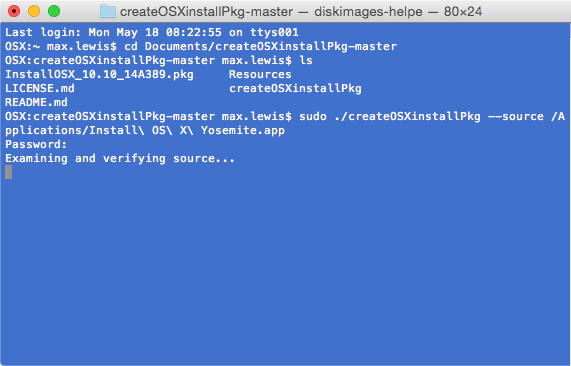 As a LANDESK admin desiring specific beta users to evaluate El Capitan or if you’re just getting around to evaluating Yosemite, the short guide below can help you push out the OS from the centralized LANDESK console to a LANDESK managed Mac. Pushing out an upgrade can be done in 3 steps. We now need to create a LANDESK package that points to the installer package we just created and copied to the distribution share. This part is just the standard Mac package you would create for any other type of software distribution task. Now that we have our package created, we just need to deploy it. 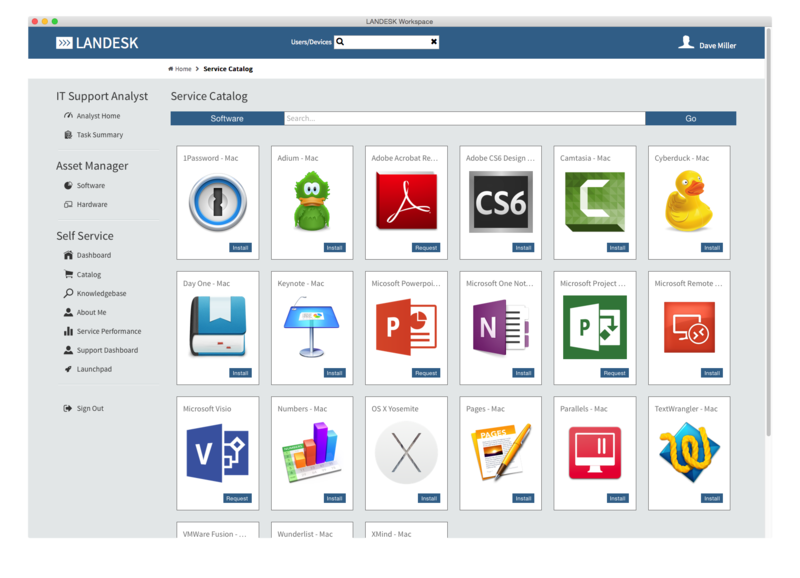 As with any LANDESK package, you can deploy it optionally so that it shows up in the users’ portal or you can make it required. With this package, just make sure it includes a reboot task. There you go, in short order your machines will be upgraded for OS X El Capitan, Yosemite or whatever other OS install you chose. Previous postWhere’s the Moat Around my OS X Castle? Next postVPP Without an Apple ID? Yippee!